PSSA member and product testing experts, HORIBA MIRA, report on their work to promote HVM standards in India. At the end of 2017, HORIBA MIRA, ran a one-day workshop in order to facilitate dissemination of the latest technological aspects in perimeter barrier evaluation for hostile vehicle mitigation. The workshop was targeted towards policy decision-makers, endusers, and others who have responsibility for infrastructure and crowd security within India. As we are all too aware, terror attacks using vehicles are on the increase and threats to critical national infrastructure and crowded places are a growing and real threat, both in India and across the world. Whilst the Indian security product market is expanding and preventative measures put in place, there is the risk that the latest and most appropriate security standards are not being specified, designed for or delivered into service. There is therefore a need to raise awareness amongst the industry to ensure that the actions taken are aligned with best practice across the world when protecting people and assets. HORIBA MIRA has been a pioneer in the field of hostile vehicle mitigation product testing and development for over 10 years. It has been instrumental in developing the PAS68 and IWA14 test standards on behalf of the international community, and works closely with governments to develop new security products to meet the ever evolving threats. HORIBA MIRA also works with manufacturers of HVM products from across the world to design, develop and test new products to meet the many and ever changing threats. The workshop concluded with a Q&A session and was very well received by everyone that attended. 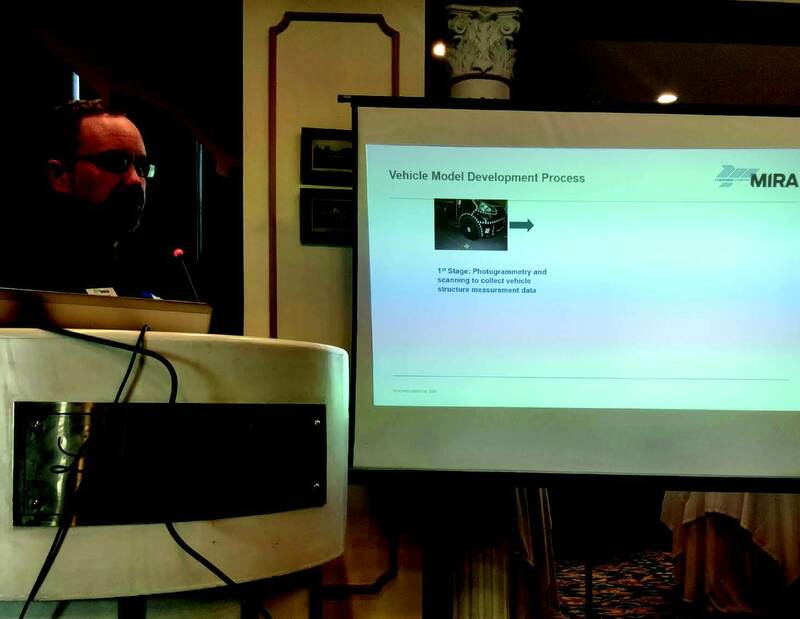 A number of new contacts were made, two requests for finding UK partner companies were passed to the PSSA to disseminate to members, and a request to conduct another workshop in Pune, India, during 2018 was also received. For more information on HORIBA MIRA and their services see www.horiba-mira.com.